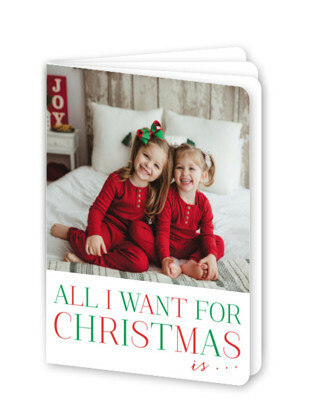 Being a proud affiliate of Minted please know that I will be compensated from Minted for your purchase you make after clicking any links. 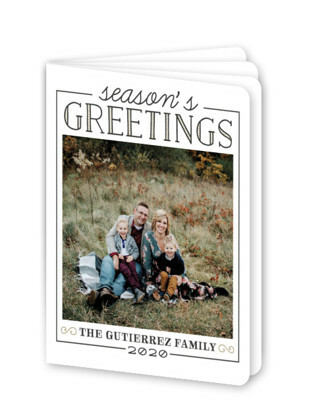 You do not have to worry though it is at no extra cost to you so start planning your holiday cards now. 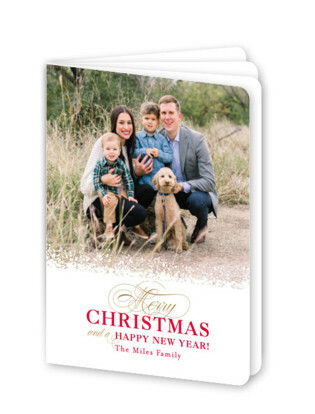 It’s November and I have just packed up the Halloween stuff so that means it is now officially time I can talk about Christmas Cards. 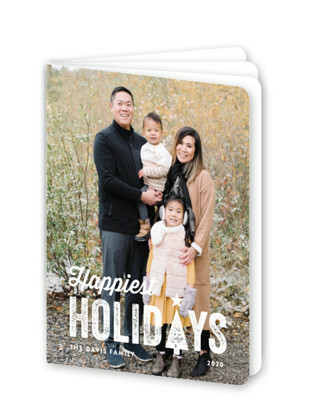 Minted has these amazing Holiday Booklette cards for you to check out. 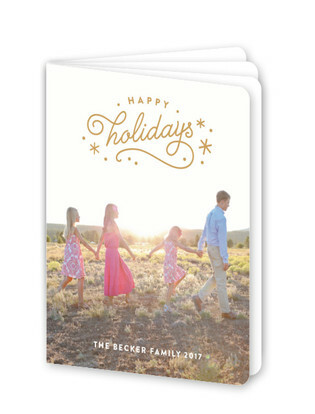 If you are not familiar with Minted’s Booklette cards you will find that they are 8 pages of photos and text with gold staple binding. 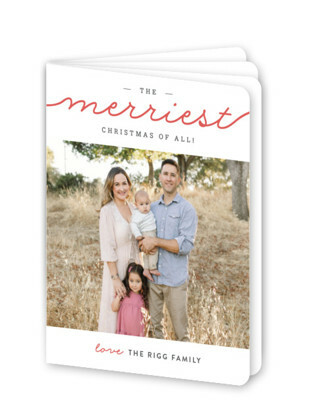 These books accommodate 7 or more pictures and it gives your friends and family a keepsake as well as a updates them on all your fun adventures you and your family have had this past year. Here are some of my favorite ones for you to look over and don’t forget there are so many more and so many options for you. For more information and to order click on your favorite one. 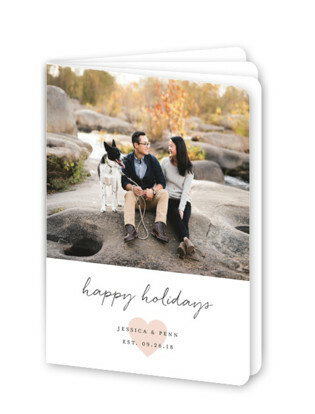 The most important thing is to have fun designing your holiday cards.